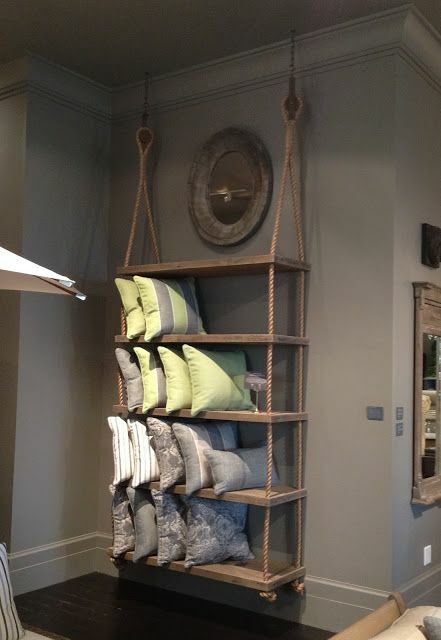 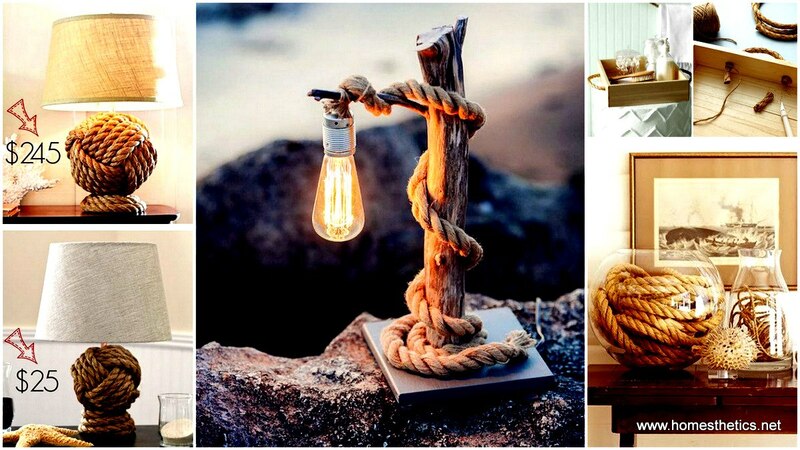 Rope is an essential element in any nautical theme interior design scheme. 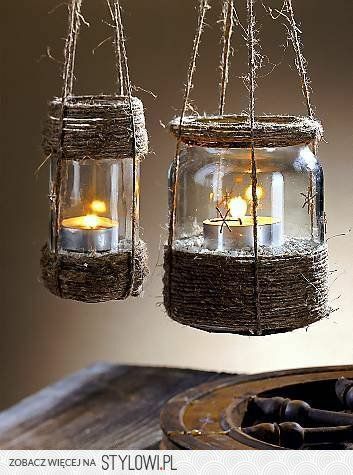 It can mean the difference between an elegant authentic creation an d a cheap one which just tends to illustrate the right attitude and image but does not quite manage to pull it off. 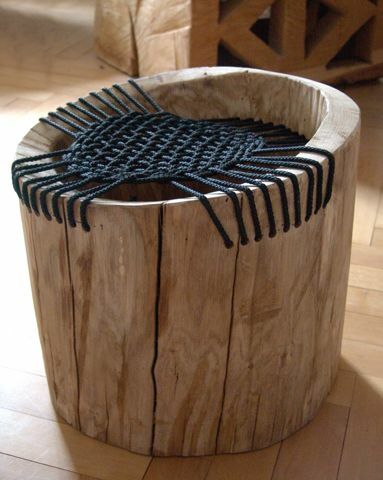 It can be used in a multitude of rope crafts and their vintage, raw, industrial appeal has caught the eye of all the big interior designers around the world. 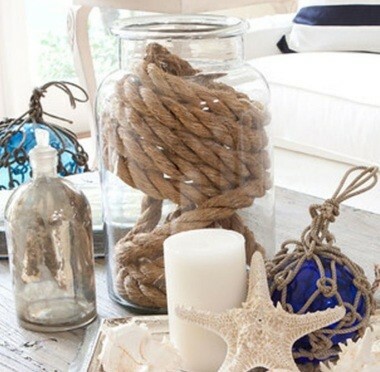 When you say nautical you instantly fink of blue waters, sandy beaches and, of course, rope nets. 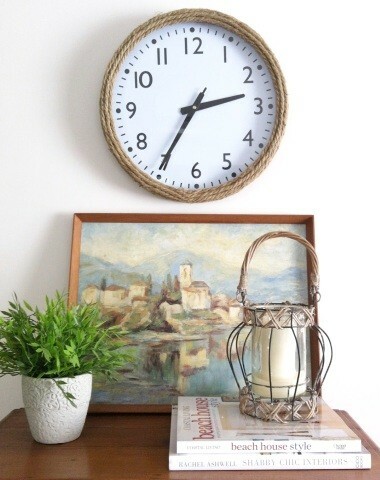 This fresh image can be beautifully integrated in any bedroom design and in contrast with a light, white furniture or the opposite, a really dark, massive one the effect can be one full of elegance. 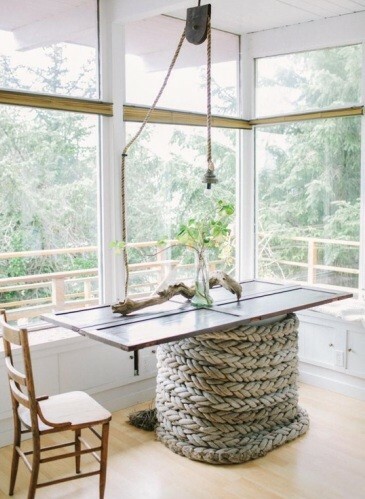 If you feel wild, you can go over the top and even use on old boat as a floating bed hung from your bedroom ceiling. 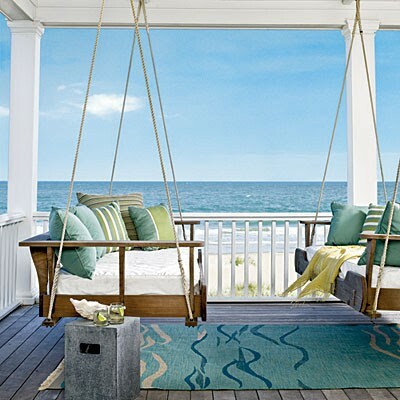 Wouldn’t that be an experience! 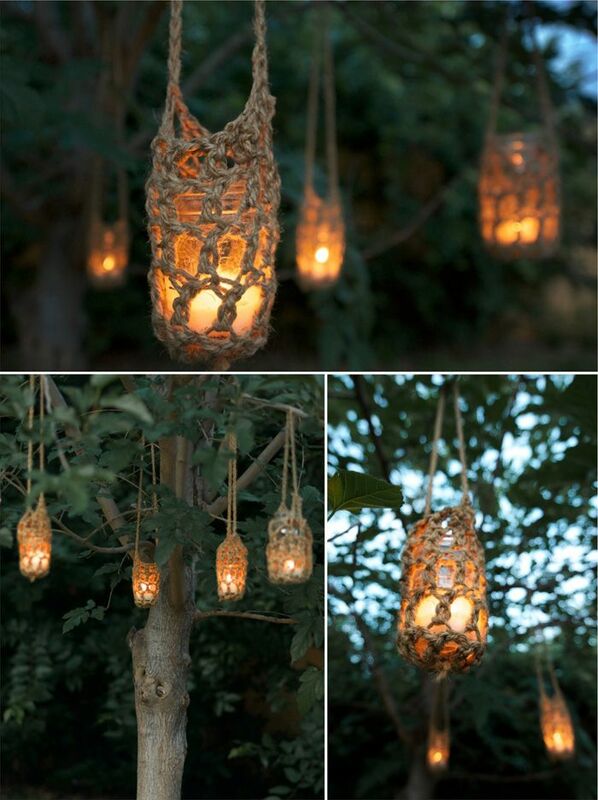 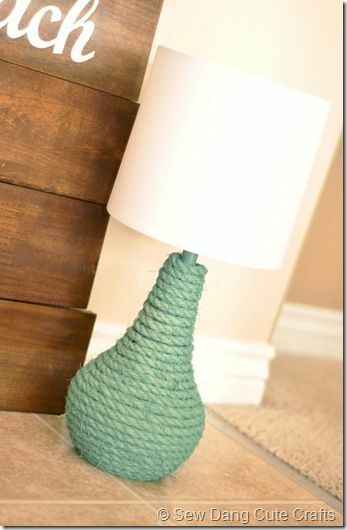 Rope can also be used in outdoor projects, as candle holders hanging from your trees in your backyard or to sustain swings on your front porch. 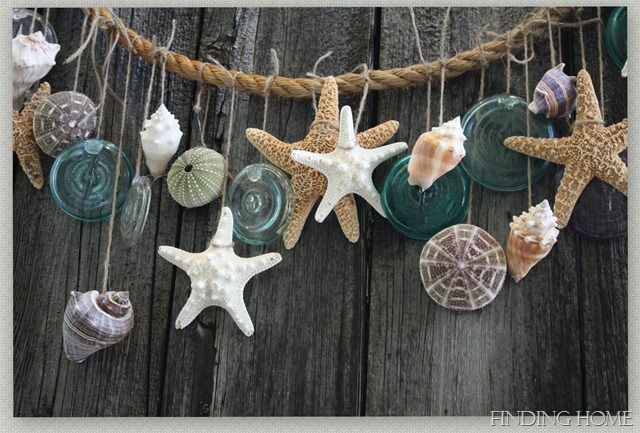 Add shells and glass bits and you’ve got yourself a beautiful wind chime. 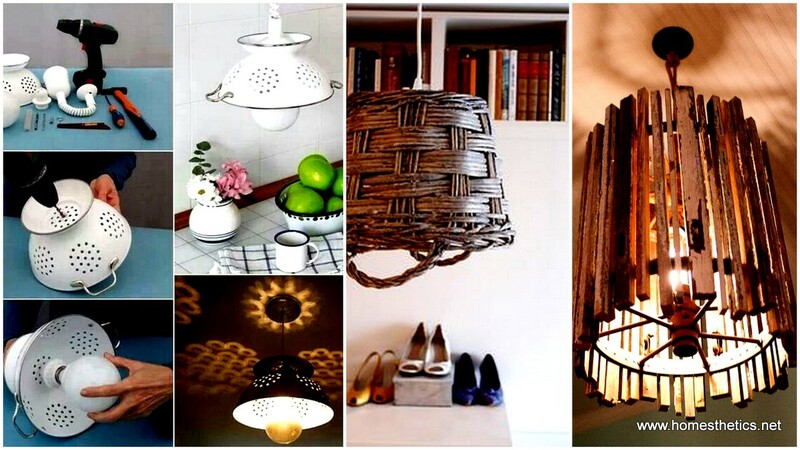 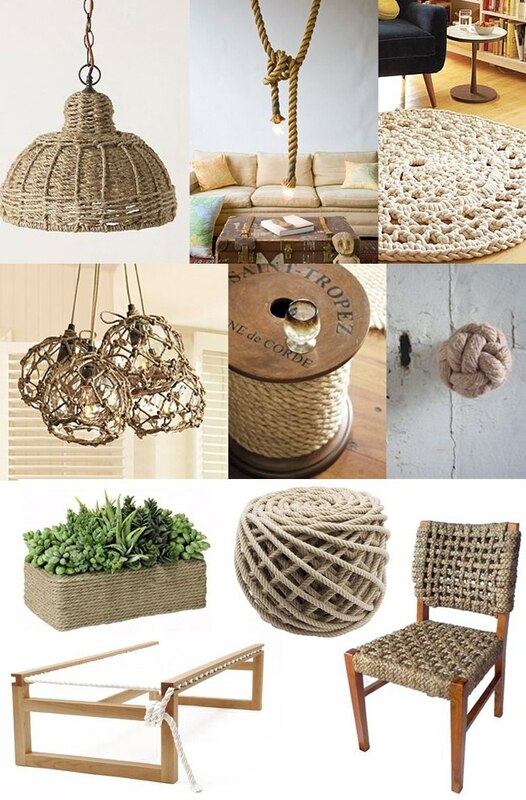 You can also use rope to embellish your existent furniture and design pieces: dress the body of a lamp in rope or the dinning room chandelier, use rope as drawer handles or simply beautify a mirror frame. 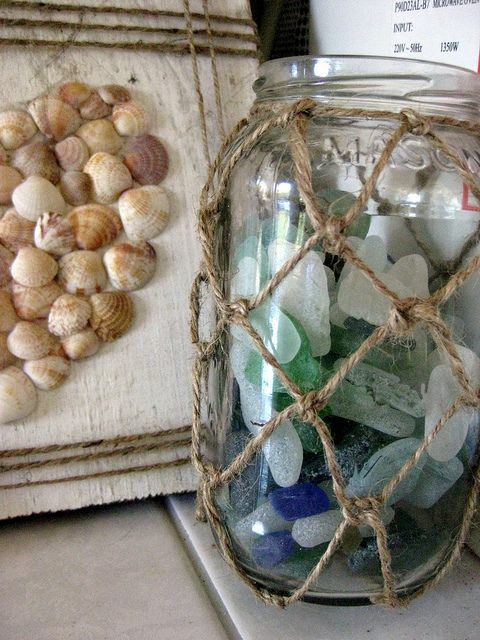 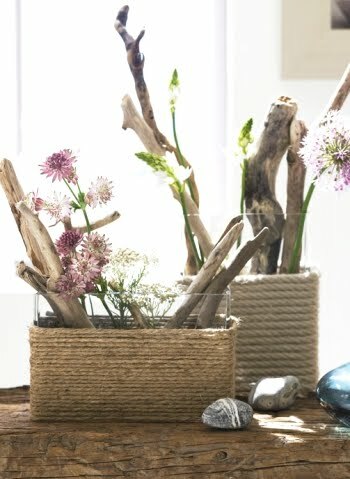 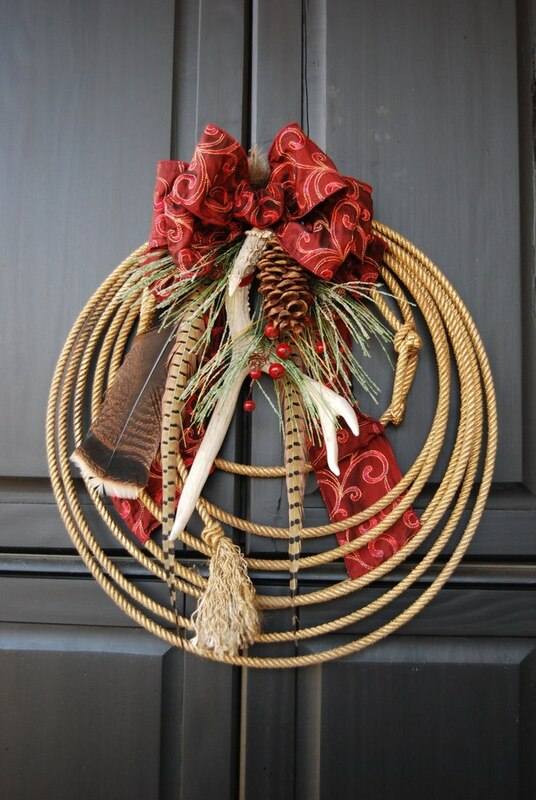 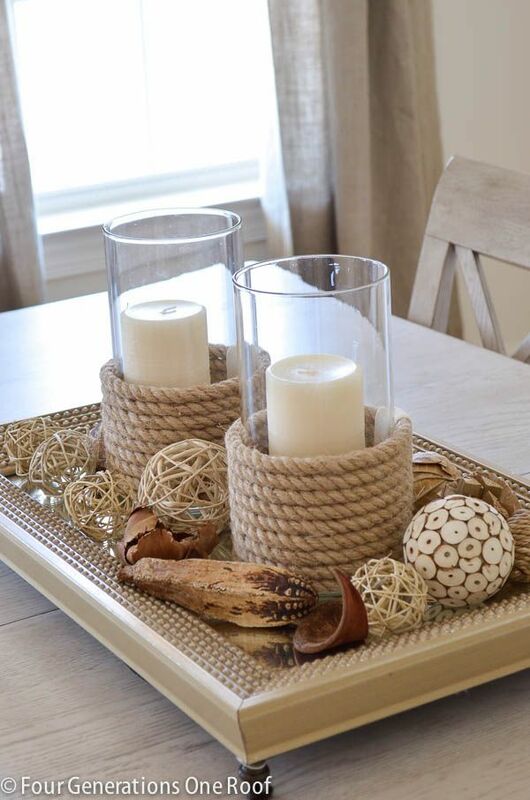 The gallery showcased below has gathered 30 Rope Crafts and Decorating Ideas For A Nautical Theme which we have considered appealing and easy to accomplish for everyone, skilled or not in DIY Projects. 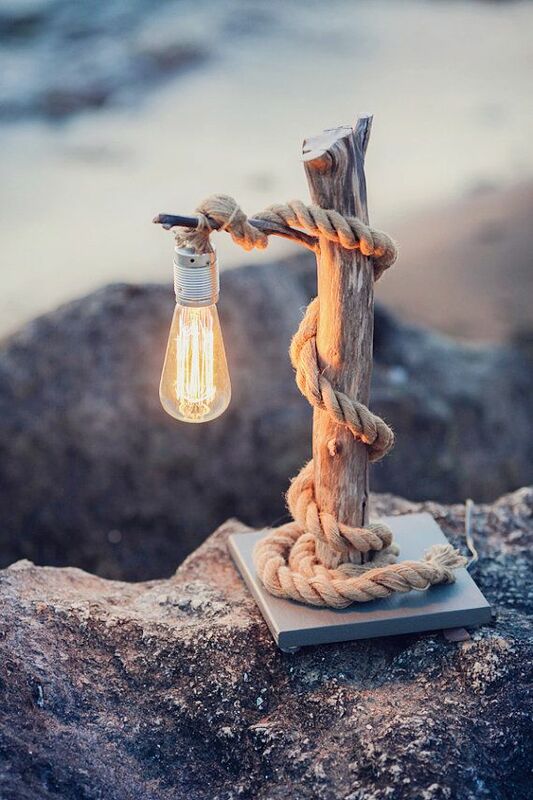 We would love to know your thoughts and opinions so please feel free to share them in the comment section below. 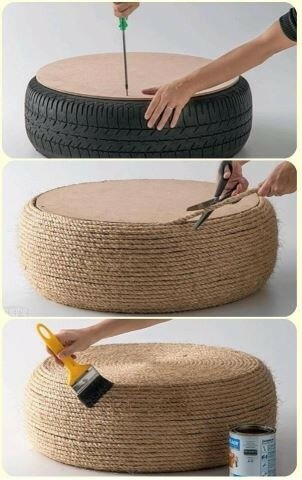 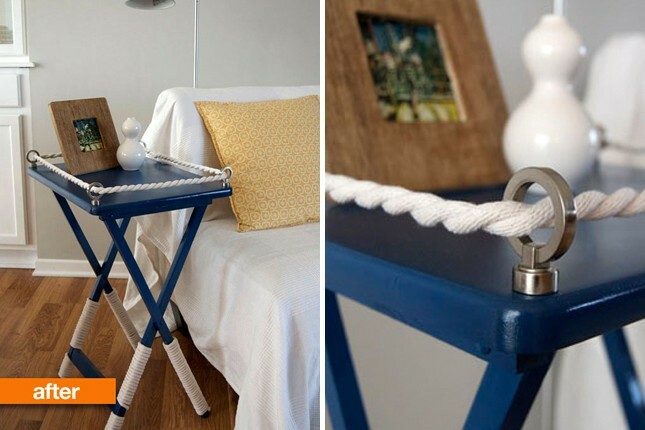 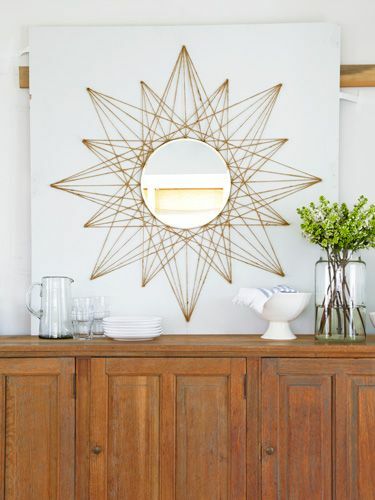 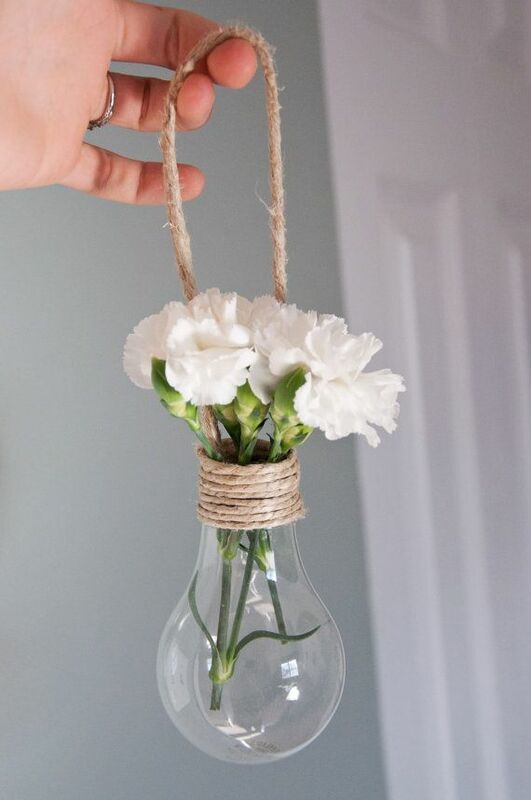 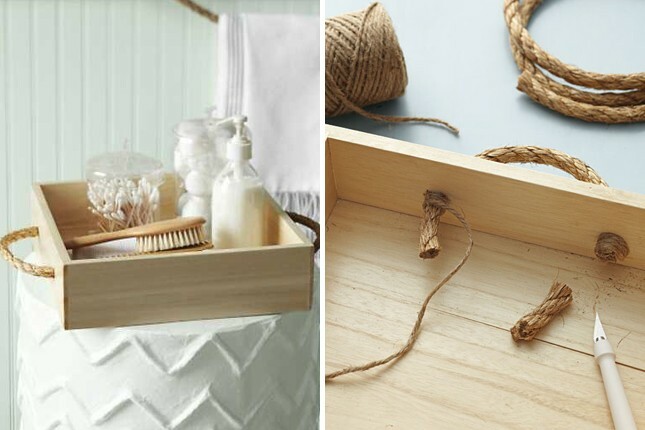 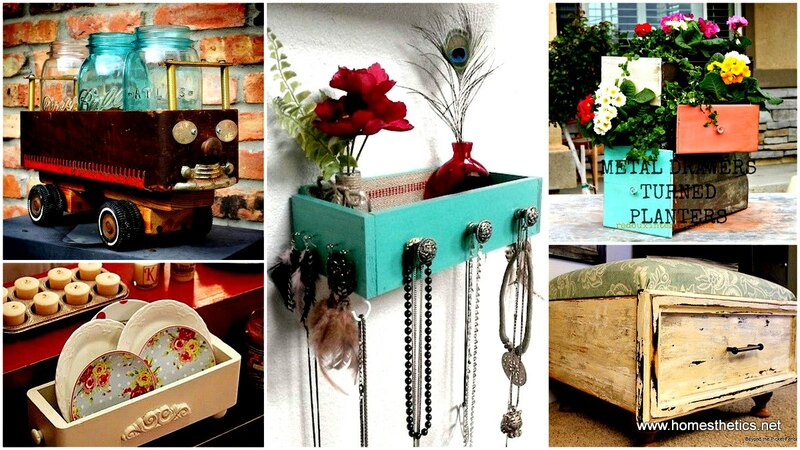 Read next: Get Creative with These 25 Easy DIY Rope Projects for Your Home Now! 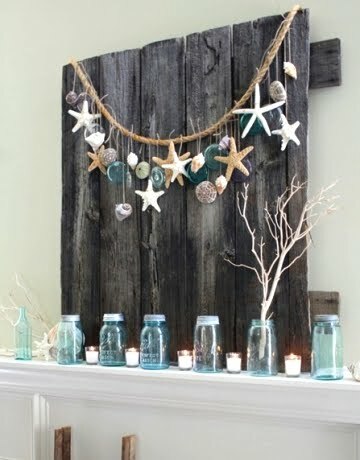 My sister’s birthday is coming up and she requested wall art and other home decor things for a present. 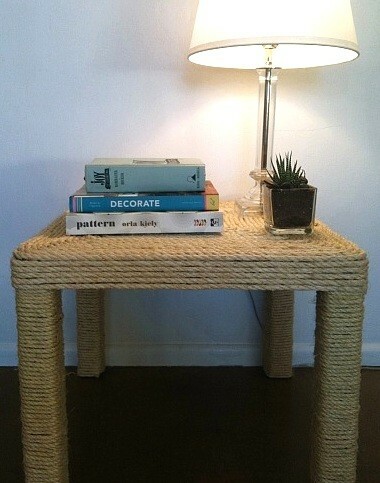 She just moved into a new apartment with her husband, so the place is pretty bare. 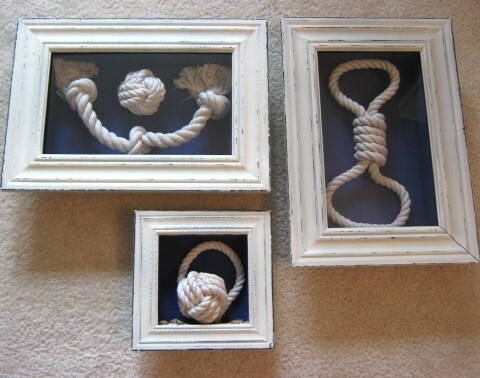 So far she had been going for a nautical theme, so these rope inspired projects are perfect. 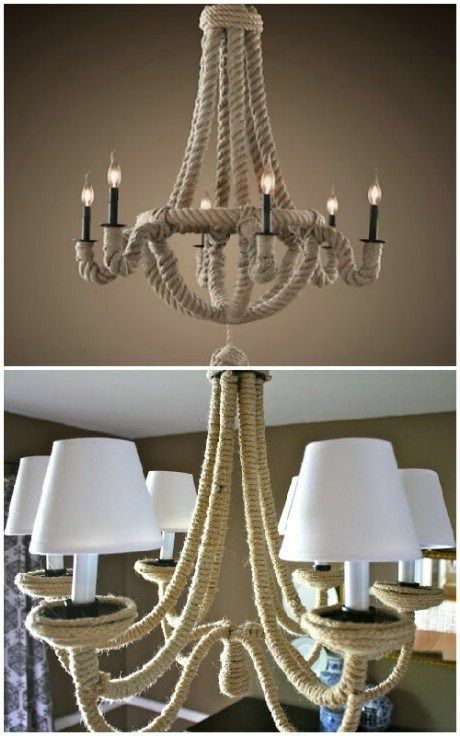 I wonder if she can find somewhere to hang that chandelier if I make one like it!